The tricky trails, leafy alpines, mystic alleys; Himalaya is blessed with many beautiful trait places that can be explored. 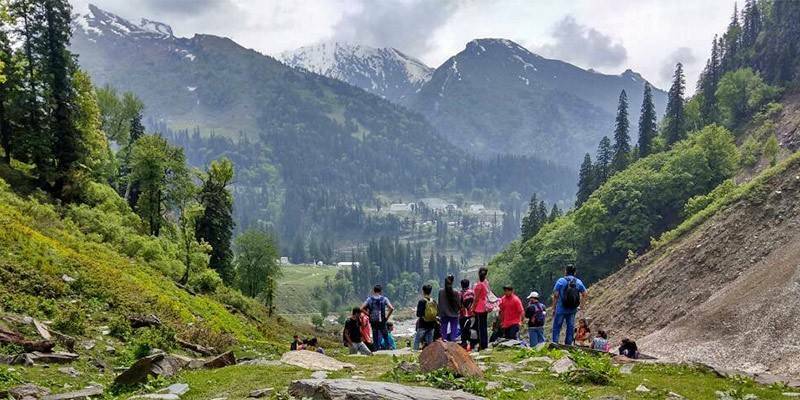 If you have a hunger to walk these tricky trails, then you need to explore at least these 6 treks near Kasol in your whole wanderlust period. Kasol has always been a fascinating place for mountain lovers where of lately, much more youth have been attracted from the beauty of the Himalayas. You are going to get more youngsters while you trek here. You will find serenity while you trek 7800 feet above the sea level. You can reach Chalal by foot connected through a narrow cable bridge from Kasol. Chalal is famous for its tall pines and the calmness of nature. Moreover, you can also love this place for its perfect hashish found here. If you are a beginner then start your trek journey from Chalal. Malana is an uphill trek located 9000 feet above the sea level. This is one of the difficult treks near Kasol. You can reach Malana from break journey; you need to travel from Kasol to Jari and from Jari to Malana trek’s base. You can drive your private car or through taxi also you can travel. Malana is a small remote village, where you can find the basic facilities. Trekking at Tosh is most popular among the youngsters of India. Tosh is a small village located in the Parvati Valley. You will trek around 7900 feet above the sea level. To reach Tosh from Kasol you need to travel from Barshaini. You can take bus from Kasol to reach Barshaini and from there you can start your trek to Tosh. Tosh is a paradise for nature lovers- the streams flowing from mountains, the lush green views, tranquillity and much more. This is a quiet sleepy trek, so be aware! Sar Pass is one of the most daunting treks that you will ever take from Kasol. Because, this is 13,845 feet above the sea level. Also, its snow capped terrains adds to its challenging trek pass. 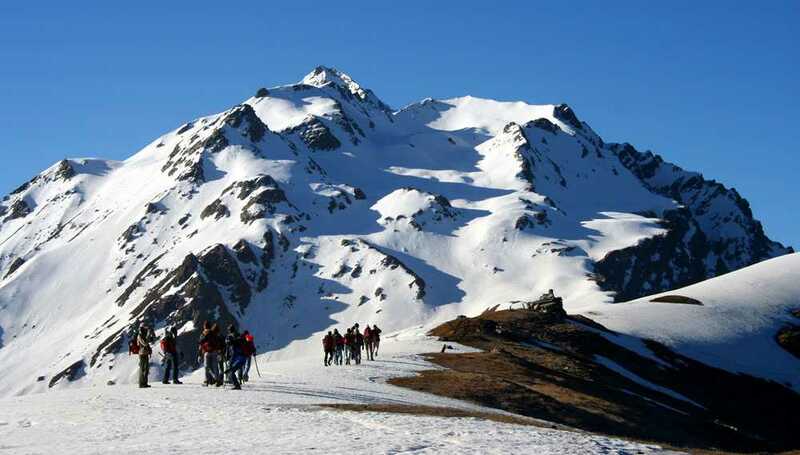 Sar Pass is in Parvati Valley of Himachal Pradesh. You can begin your trek directly from Kasol which will take you to Grahan-Sar Pass-Barshaini. Further, you can’t start your trekking journey from Sar Pass, you need to have a bit of experience for this. This is one of the most challenging and popular treks from Kasol. Kheerganga is known as a magical land where for thousands of years, ‘Lord Shiva’ meditated. It is 13,051 feet above the sea level which will give you a walk with nature’s breathtaking views and streams. From Kasol take a bus to Barshaini and a taxi from Barshaini to Pulga, you can start your trek from Pulga to Kheerganga. Rudranag trek has uneven paths and is highly steep and sharp. The rocky terrains of Rudranag are the reasons for challenging trek. 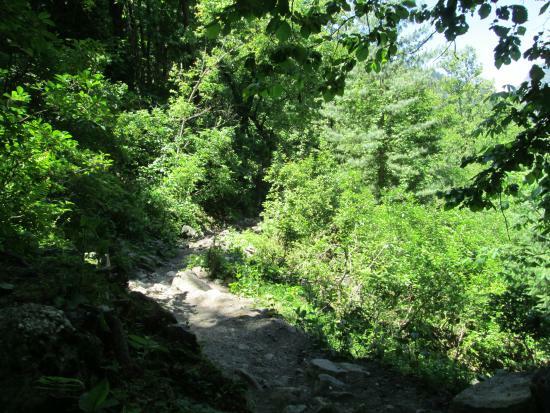 To reach here you need to start your trek from Pulga, which is also a starting point of Kheerganga. Take a bus from Kasol to Barshaini and a taxi from Barshaini to Pulga. Let’s begin your trek journey from these 6 treks and I assure, you will get a wonderful experience from these which will be there with you for a lifetime.